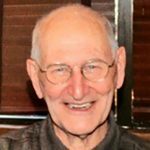 BERLIN — Paul Evans Gorman, Jr., 86 years old, of Berlin, passed away Jan. 4, 2019. A Baltimorean born and bred he was raised in the Roland Park area where his family owned and operated the Grauel’s Grocery stores. Active as a boy in Boy Scouts and the American Red Cross, he taught water safety courses throughout his teenage and early adult years, including as part of his service in the Army during the Korean War. 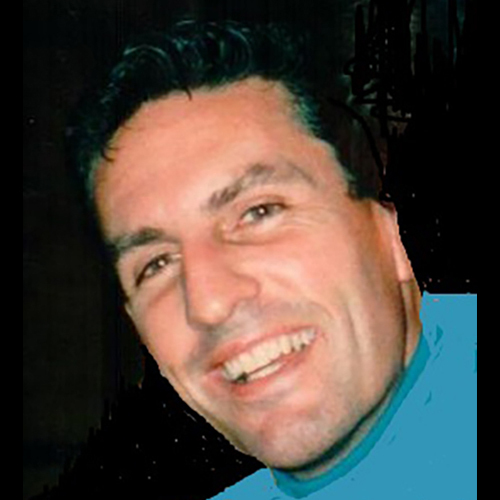 He was an avid sports participant and fan watching many ball games, swim meets, tennis matches, field hockey games, and gymnastic meets. The left-hander played a mean game of horseshoes and ping pong and would beat you right-handed as well. As a longstanding fan and season ticket holder with the Orioles, Baltimore Colts and Ravens, he enjoyed games at Memorial Stadium at 33rd Street, Oriole Park at Camden Yards and M&T Bank Stadium. After completing high school at Baltimore Polytechnic Institute, he earned a Bachelor in Engineering from Johns Hopkins University and a Master of Teaching from Bowdoin College in Brunswick, Maine. He was a lifelong educator in the Baltimore City Public School System moving from classroom teacher to Vice Principal of Northern Parkway Jr. High School, to Principal of Northwestern High School, to Assistant Superintendent in the administration. Pop, as he was known, had a love for the beach and ocean that began as a child when his family vacationed in Rehoboth Beach. He frequented Ocean City with his family where he taught his kids and grandkids the respect of the ocean and the joy of riding waves. His love extended into retirement as he and his wife, Dollie, settled ‘down the ocean’ in their beloved Ocean City and Berlin homes where they enjoyed friends and family visiting, participating in their community, supporting local charities, murder mystery dinners, walking their beloved dogs, and of course eating, whether good old home cooking or at a favorite restaurant. Pop was as laid back as they come, always a quiet keen observer reading a room. He had miles of patience whether teaching math homework or life skills, no doubt with an explanation requiring all 10 fingers. He valued the simplicity of pencil and paper while forever mastering the art of an Excel worksheet. He was most content sitting back, with moccasins on, arms and ankles crossed, people watching, with a little nap thrown in no matter where he was or what was happening, only to throw in a quick-witted word of wisdom just when you thought he was not listening. He had a gift for engaging little ones and would happily get on the floor to play games, blocks, Legos, trains, or princesses. He was happy to take a ride just for the pleasure of seeing what was going on or at home tinkering with his house projects, the computer, a Rubix cube or puzzle and Lottery ticket numbers. He is preceded in death by his wife of 31 years, Catherine ‘Dollie’ Gorman; his sister, Ann Richwien Gorman; and his parents, Paul Evan Gorman, Sr. and Elizabeth Grauel Gorman. He is survived by his sisters, Colonel Elizabeth Grauel Gorman, Jr., and Gail Breyer [Robert]; daughters, Beth Renwick, Peggy Crockett [David], Ginger Patron [David], and Julie Gorman [George]; and grandchildren, Brooke, Quincey, Anne, Kiersten, Max, Tyler, Emma, Keegan, Zoe and Paul; stepdaughters, Jodi Glaser [Joseph] and Melissa Braford [Brad]; five step-grandchildren and 10 step-great-grandchildren; and many beloved extended family members. A Celebration of Life will be held on Feb. 2, 2019, noon-3 p.m. at Mitchell-Wiedefeld Funeral Home at 6500 York Rd. in Baltimore. In lieu of flowers, please send a donation to the Alzheimer’s Association or a charity of your choice. SALISBURY — Edward Cornelius Evans, age 63, went on his ultimate trip on Saturday, Jan. 26, 2019 to be with his loving family. Born in Salisbury, he was the son of the late John Thomas Evans and Mary Mildred Pilgrene Evans. He is survived by his brother, John Evans and his wife Christine of Clearwater, Fla. He was preceded in death by his sisters, Virginia Daisey and Sue Quillen. Also surviving is his niece, Felicia Birch and her husband Robert of Berlin, nephew Mike Daisey and his wife Ana of Salisbury, and niece Kelly Quillen Birch and her husband Keith of Salisbury, and devoted close friend, Faye Stearns of Salisbury. There are several great-nieces and nephews, Charles Senft, Matthew Senft, Jamee Boswell, and Jennifer Turner, along with their spouses and families. Ed had been a teacher with the Wicomico Board of Education, and had also worked as a guidance counselor at WiHi. He loved to travel which he did extensively. He was also a collector of TV Guides, National Geographic Magazines, Monopoly Games, and had a large plate collection. He also collected DVDs and CDs. 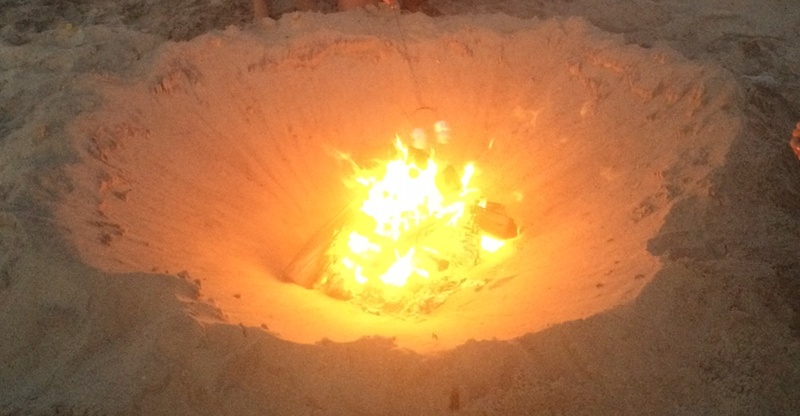 Cremation followed his death. A celebration of life will be held at a future date. In lieu of flowers, a donation in his memory may be made the Salisbury Zoo, 755 S. Park Dr., Salisbury, Md. 21804, or Juvenile Diabetes Research Fund (JDRF) 26 Broadway, 14th Floor, New York, N.Y., 10004. Letters of condolence may be sent via: www.burbagefuneralhome.com . 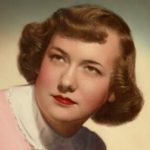 BERLIN — Eileen Gibbons, age 86, passed away on Friday, Jan. 25, 2019. Born in Baltimore, she was the daughter of Robert Harvey and Marie Hagan. She was preceded in death by her husband, Joe P. Gibbons Sr., on Jan. 14, 2019. She is survived by her son, Joe P. Gibbons Jr. (Barbara); daughters Colleen Deptula (Jim) and Karen Cooper (Mark); six grandchildren, Ryan Fontello (Jacklyn), Marie Fontello (Jake Jones), Joe P. Gibbons III, Jack Gibbons, Kristin Stortini, Paul Stortini; and three great grandchildren, Emma Jones, Claire Jones and Carson Fontello. Eileen enjoyed all Maryland sports teams, she square and round danced. She played golf and was a long-time member of the Federation of Garden Clubs as well as the Ocean Pines Garden Club. Eileen was recognized in 2018 for 25 years of volunteer service with Atlantic General Hospital. She participated with the Women’s Club and the Red Hat Ladies. She played Bridge with many special friends and was a Life Master Card holder. She was a member of the Church of Christ. Eileen was a graduate of the University of Delaware and taught Special Education at the Governor Bacon Health Center. Interment will be private at the Eastern Shore Veterans Cemetery at later date. A memorial service and luncheon will be held for Joe and Eileen Gibbons on Feb. 2, 2019 at 11 a.m. at the Ocean View Church of Christ, 55 West Ave. 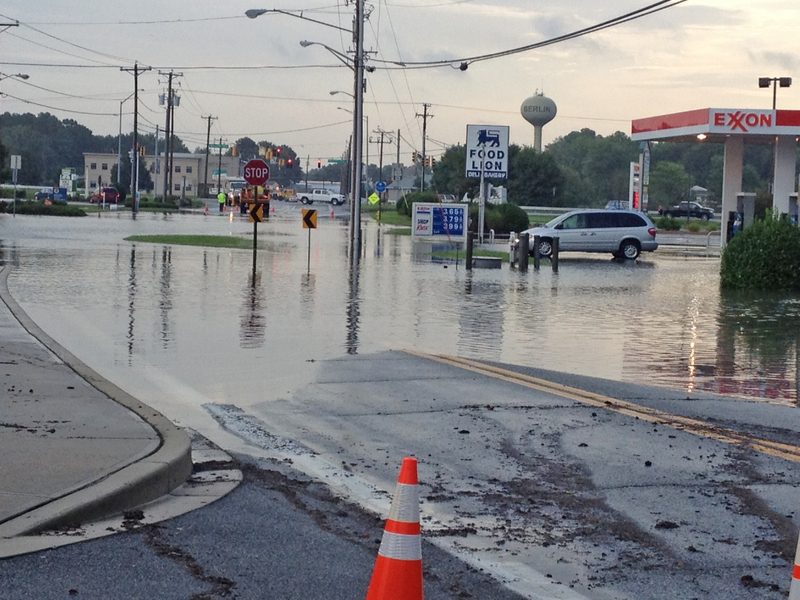 Ocean View, Del. 19970. Arrangements are in the care of the Burbage Funeral Home in Berlin. Letters of condolence may be sent to the family at www.burbagefuneralhome.com. 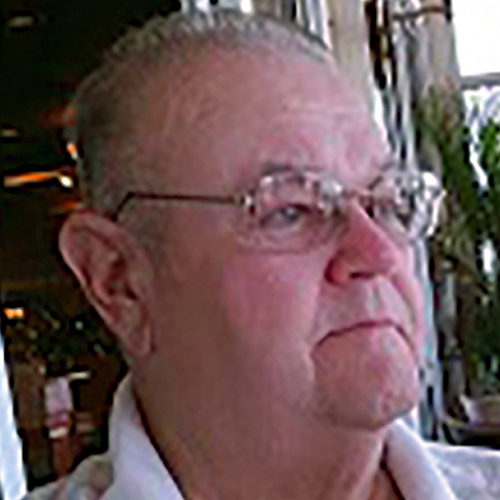 OCEAN CITY — Carl Edgar Lemaster, “Bud,” passed away after a brief illness in the hospital on Jan. 28, 2019. Carl was born on January 9, 1942 in Sitka, Ky. to the late Carl E. Lemaster and Addie White. Carl graduated from Flat Gap High School in 1960. Carl proudly served in the United States Army, spending one year in Vietnam. After Carl’s discharge from the Army, he married the love of his life, Judy Carpenter in 1964. Carl and Judy moved to Essex where they started their family and he started working at General Motors, until his retirement 31 years later. 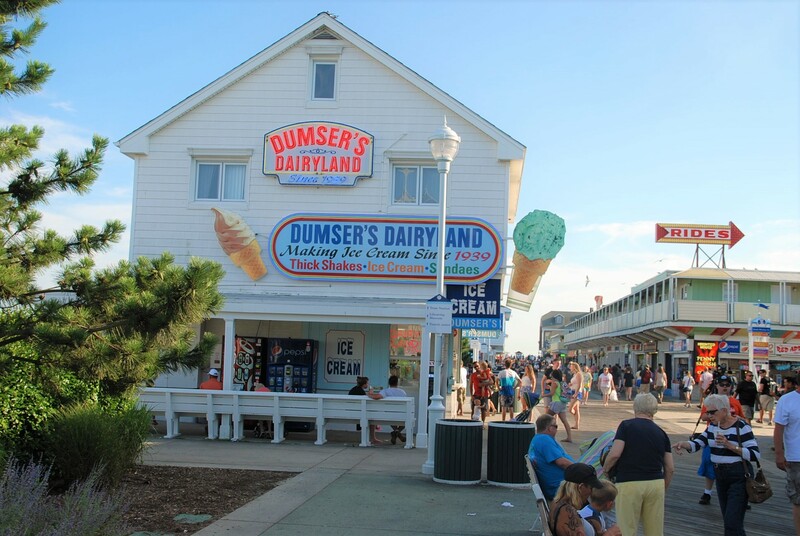 In 1996, Carl and Judy retired to Ocean City where he could devote more time to his love of fishing with his children and grandchildren. Carl always had time for his family and friends. He was generous, compassionate and the best husband, father and grandfather. 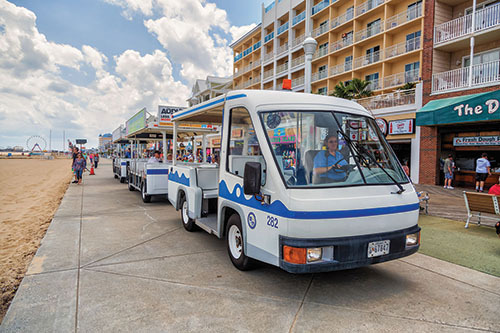 Carl worked various seasonal jobs in Ocean City, driving the tram on the Boardwalk, bait and tackle shops, and the old fishing pier at “Shantytown.” Carl also worked as a golf course marshal so he could also play for free. 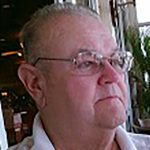 In addition to his wife of 55 years, Judy, Carl is survived by his three children, Carl Lemaster (Sandy) of Willards, Carla Huth (Gary) of Harford County, Md. and Cyndy Lemaster (Rob) of Raleigh, N.C., and five grandchildren, Daniel Schofield of Baltimore, Alex and Andrew Huth of Harford County, Md., Emily and Carl T. Lemaster of Willards. 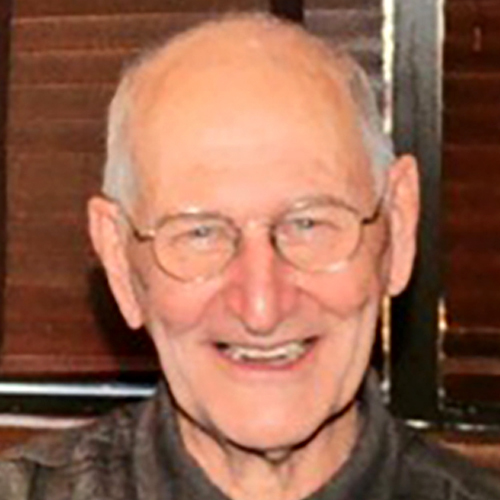 Carl is also survived by his sister, Virginia Murray of Sitka, Ky.
On Feb. 1, 2019 at 1 p.m., all are welcome to attend a visitation at Eastern Shore Cremation and Funeral Service located at 504 Franklin Avenue in Berlin. This will be followed by A Celebration of Carl’s Life at 2 p.m. with the Reverend Frank E. Harpster III of St Peter’s Lutheran Church officiating. In lieu of flowers, please send a donation to The Wounded Warrior Project, PO Box 758517, Topeka, Kan. 66675-8517, or the Worcester County Humane Society, 12330 Eagles Nest Rd, Berlin, Md. 21811. Arrangements are in the care of Eastern Shore Cremation and Funeral Service, a division of Holloway Funeral Home, P.A., 504 Franklin Avenue, Berlin, Md. 21811. Please visit www.easternshorecremation.com to express condolences to the family. 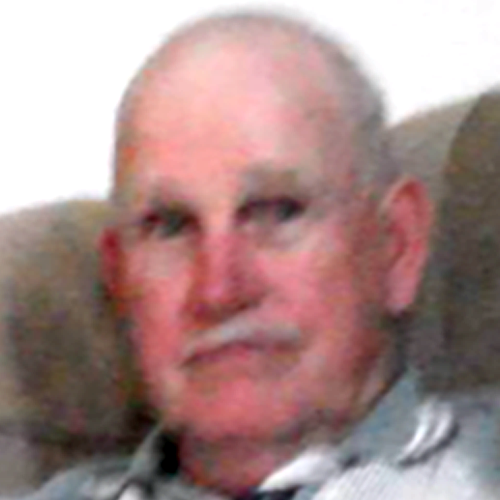 MILLVILLE — Alva Patrick Pantall, “Duke,” age 69, passed away on Sunday, Jan. 27, 2019 at his home. Born in Annapolis, he was the son of the late William and Mary Keough Pantall. He is survived by his wife, Pamela Symons Pantall, and children, Robert W. Pantall of Stevensville, Md. and G. Scott Pantall of Ocean City. There is one granddaughter, Katlyn Eure. Also surviving are two brothers, Thomas Johnson and his wife Brenda of Florida and David Pantall of New York, and two sisters, Patricia Rector and her husband Randy of Indiana and Patricia Gier and her husband Scott of Hawaii, and sister-in-law Sandra Pantall of Maryland. Preceding him in death was a brother, William J. Pantall, and sister, Mary Eskins. Mr. Pantall was a graduate of Southern High School of Harwood, Md., where he played football and wrestling. He worked for 20 years for Katcef Bros., Inc., in Annapolis, selling and delivering Anheuser Busch products. After “retiring” from Katcef, he became a builder of homes and then a truck driver delivering pharmaceuticals to hospitals and doctors. From the age of 21, Pantall was active in the Elks Lodge, volunteering in the Lodge and coaching football and lacrosse to the youth at the Elks, Annapolis Crusaders and Rolling Knolls Lions. He loved working with youth. He has been a member in the Annapolis, Kent Island and Ocean City Elks Lodges. He was a loving husband, father, uncle, cousin, best friend and mentor. A memorial service will be held on Saturday, Feb. 2 at 3 p.m., at the Burbage Funeral Home in Berlin. Friends may call one hour prior to the service. Pastor Andy Ehlers will officiate. A donation in his memory may be made to the Elks National Foundation. Letters of condolence may be sent via: www.burbagefuneralhome.com.